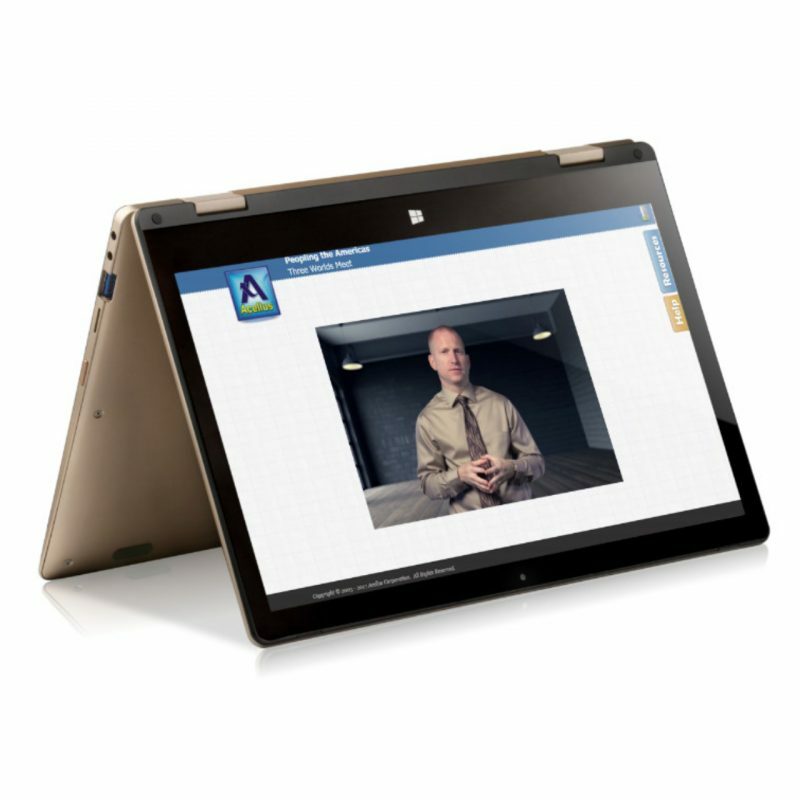 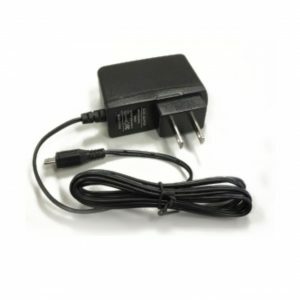 11.6″ touch screen with keyboard can be used as a laptop or easily transformed into a tablet. 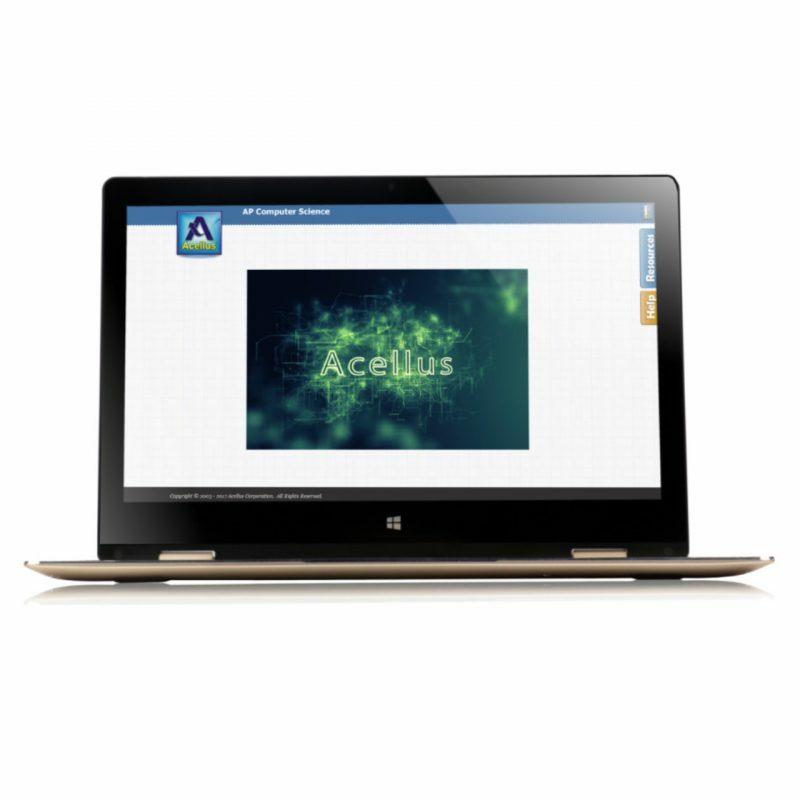 Acellus, the leader in web-learning, offers courses in all core areas, K-12. 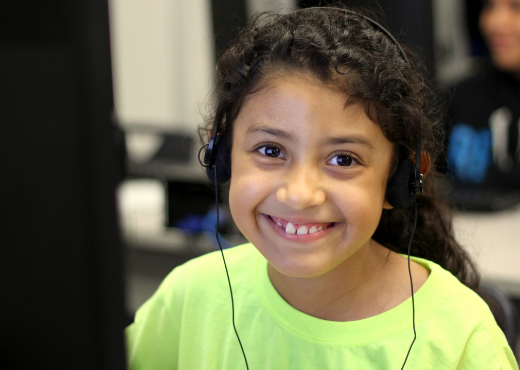 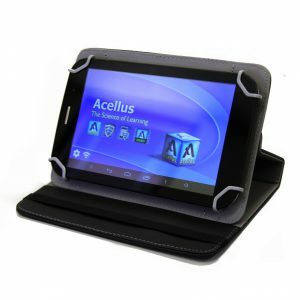 Acellus courses fit a wide spectrum of needs, from special needs to honors students. 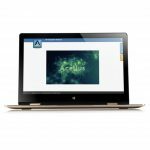 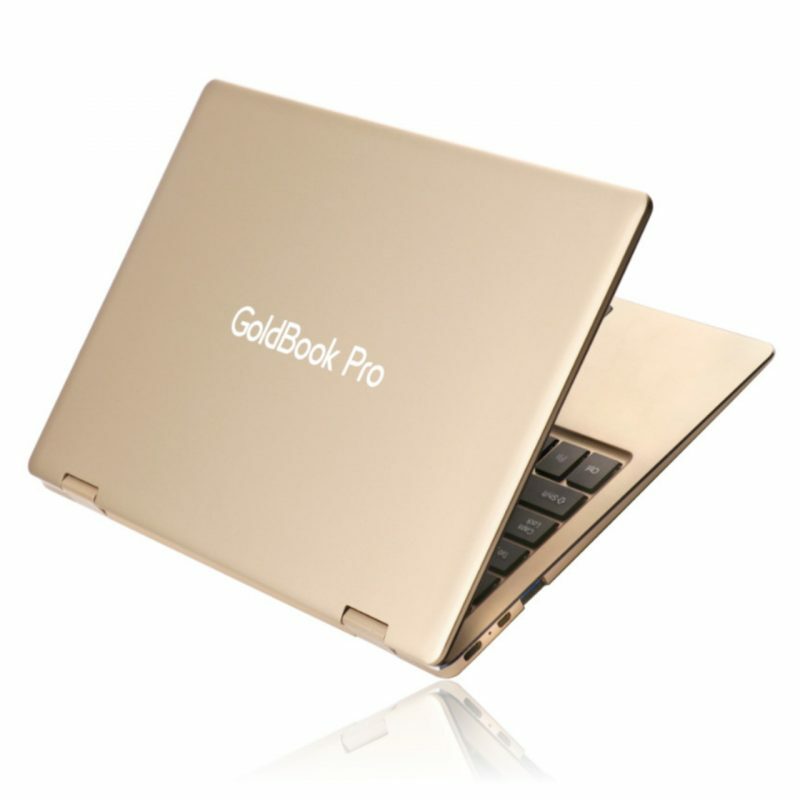 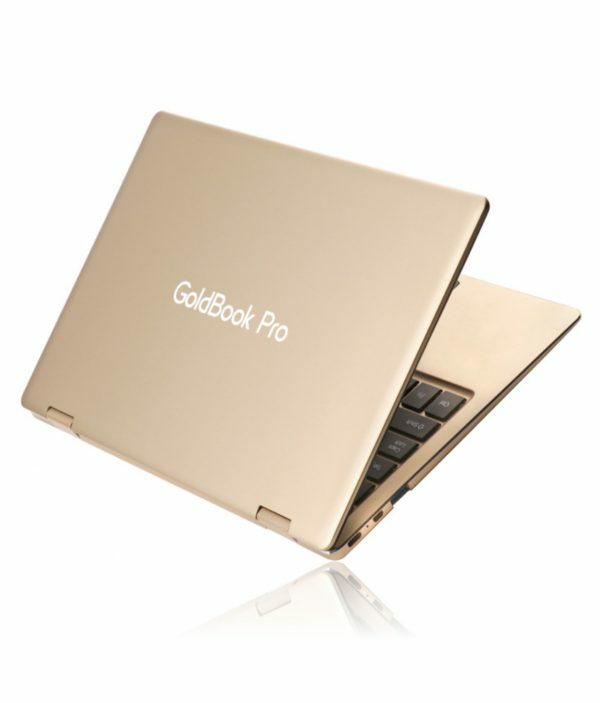 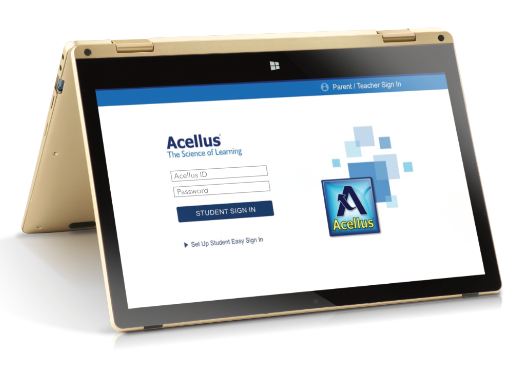 My kids use the Goldbooks daily – I love knowing that they are working on Acellus on a high-quality, locked-down device that will keep them doing their work rather than letting them browse the internet! 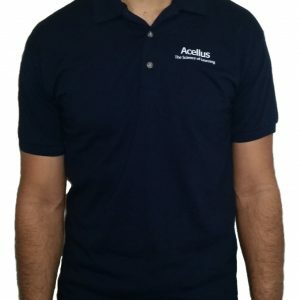 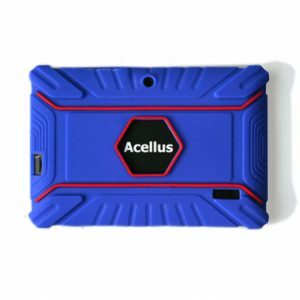 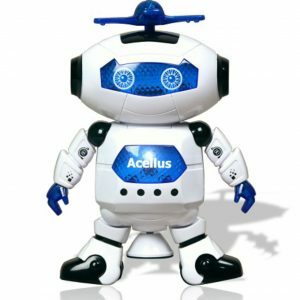 I recommend the Acellus Goldbook to anyone who is looking to have a little more control over what their students are doing every day… the Goldbook itself is very nice quality and has worked fast and efficiently for my kids. 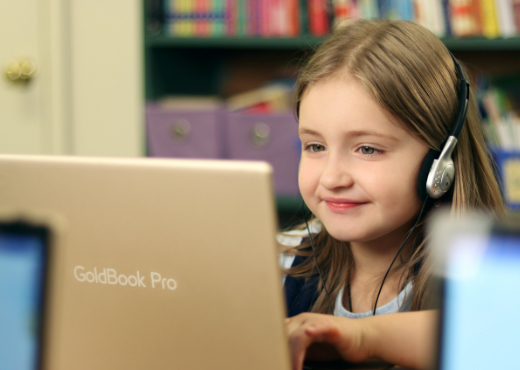 They prefer it over a tablet or phone.